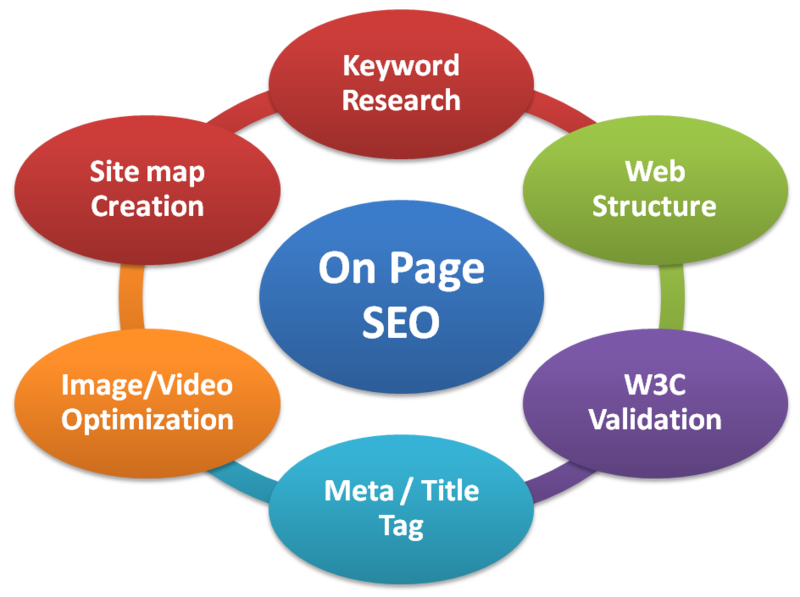 On-Page Optimization is a most essential part in SEO. 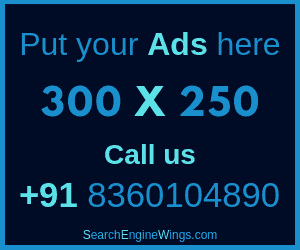 It helps in making your website search engine friendly. Nowadays, there are many tools that helps in analyzing and auditing your website. 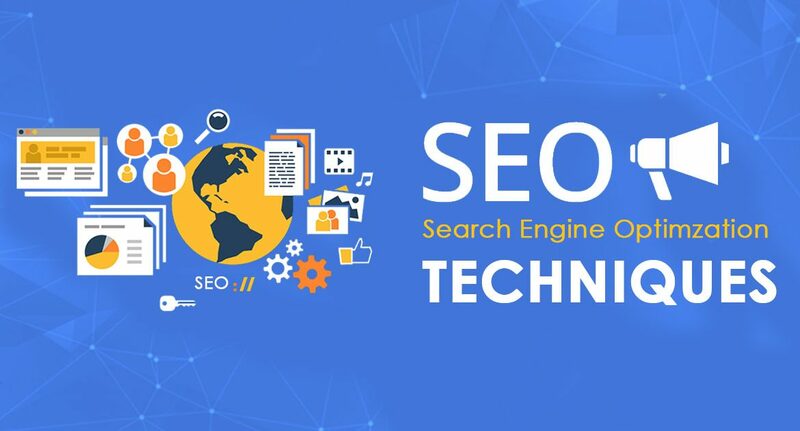 As per my experience, here I am going to give you 15 top on SEO tools that really work and effective too. 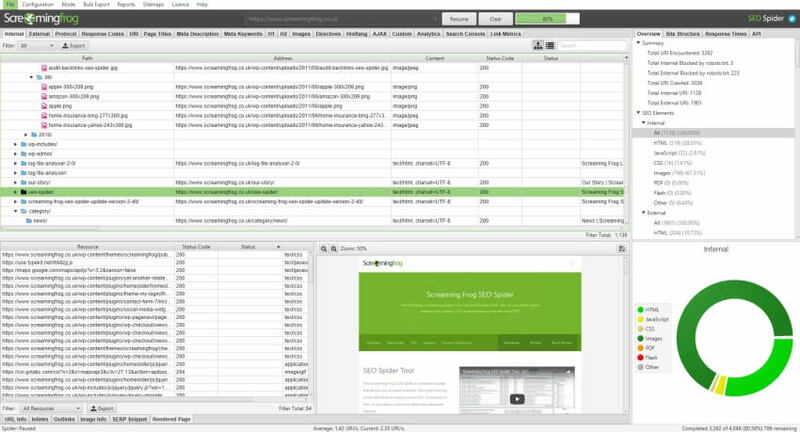 Screaming Frog SEO Spider is a website crawler and helps to crawl the website’s URL. It helps to find duplicate content, analyzing page meta titles & descriptions, identifying broken links, audit redirects and much more. Download for free, or purchase a licence for additional advanced features. SEMrush is a powerful and versatile competitive intelligence suite tool for online marketing, from SEO, PPC to social media and video advertising research. It is all in one marketing tool for digital marketing professionals. It is paid tool. All plan 28 includes advanced tools and features to boost your marketing. Choose the best plan to fits your needs. It helps you to understand how well optimized your page is for your target keyword and where you can improve. 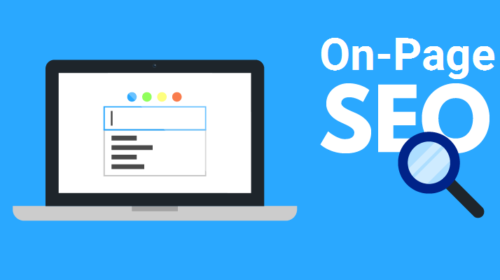 Full SEO marketers toolkit – On-Page Grader optimization, Rank Tracker tool, Open Site Explorer links, Fresh Web Explorer mentions, Keyword Explorer research, site Crawl Test, and more. Start your 30 days free trial. 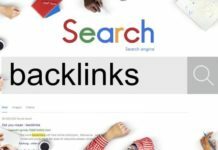 Review your website for free instantly with the WooRank SEO Checker! Find issues, track keywords, identify opportunities & create reports. 14 day Free Trial. 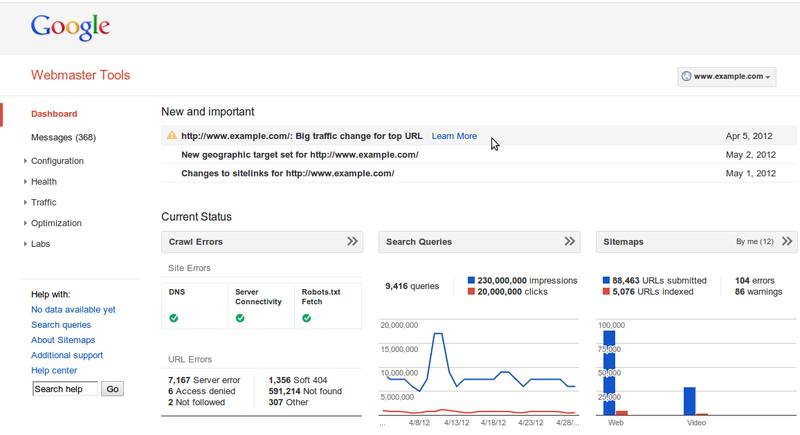 It instantly analyses your SEO issues, understands your competitors’ SEO profile. Easy to understand and also SEO professionals improve their online presence. 14 day Free Trial. 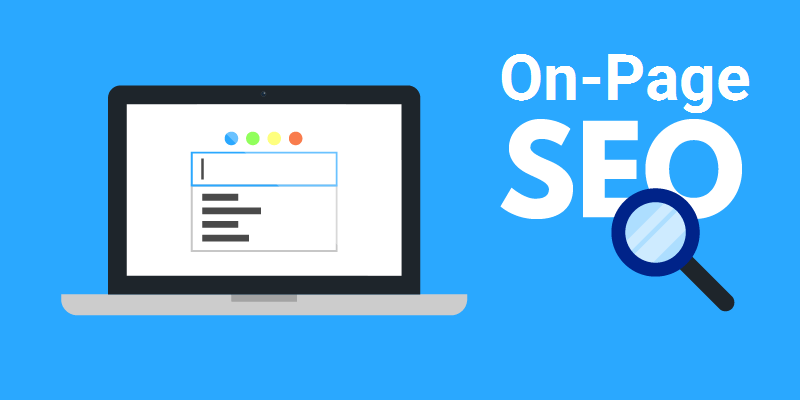 SEO Crawler is designed to help you boost your SEO rankings, visibility & conversions. Crawl and spider your website & the web for valuable SEO data. Try it for free now. 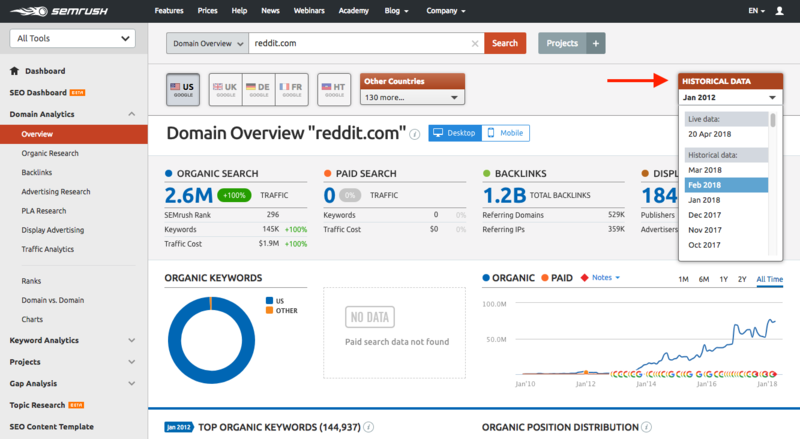 Keywords Explorer will get you loads of promising keyword ideas from the 4 billion keyword database and provide you with the most accurate keyword metrics. Start 7-day trial for $7. Copyscape is an online plagiarism detection tool that checks whether your content is original or copied. It also helps to prevent content and content fraud. This is a free tool. Analyze your websites’ PageSpeed in both mobile and desktop. Get your PageSpeed score and use PageSpeed suggestions to make your web site faster through this online tool. 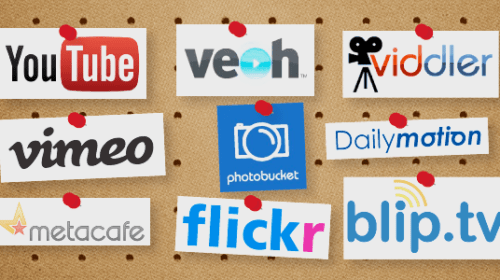 Free to charge web tools by Google for the webmasters. 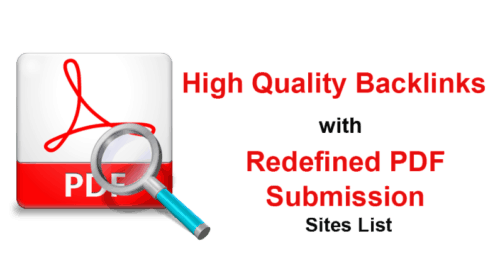 It helps to check indexing status, crawling status and optimize visibility of websites. It is a free tool that analyzes your page’s speed performance. Using PageSpeed and YSlow, GTmetrix generates scores for your pages and offers actionable recommendations on how to fix them. Analyze your robots.txt file to help ensure Google and other search engines are crawling and indexing your site properly. It allows you to very easily generate different types of markup for your product, book, movie, article, and other pages. 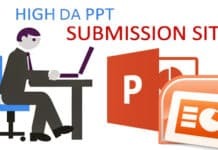 This extension will check structured data and rich snippets on a webpage regardless of whether it is online, on an intranet or behind a passworded /protected page. 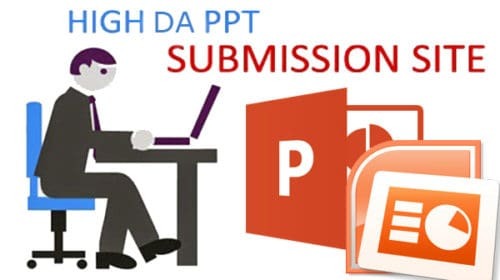 It provides free online sitemap generator service, creating an XML sitemap that can be submitted to Google, Bing and other search engines to help them crawl your website better.